Do shorter days leave you feeling rough around the edges? A Synergy Massage will make everything better! Start with an immune boosting dry-body brushing, followed by an application of warm coconut oil, paving the way for warm, smooth stones to melt away the blues. This deluxe treatment wraps up with a 1 hour massage for a total of 90 minutes of bliss! The Synergy Massage also boosts immunity and leaves your skin smooth and glowing. Book yours now. 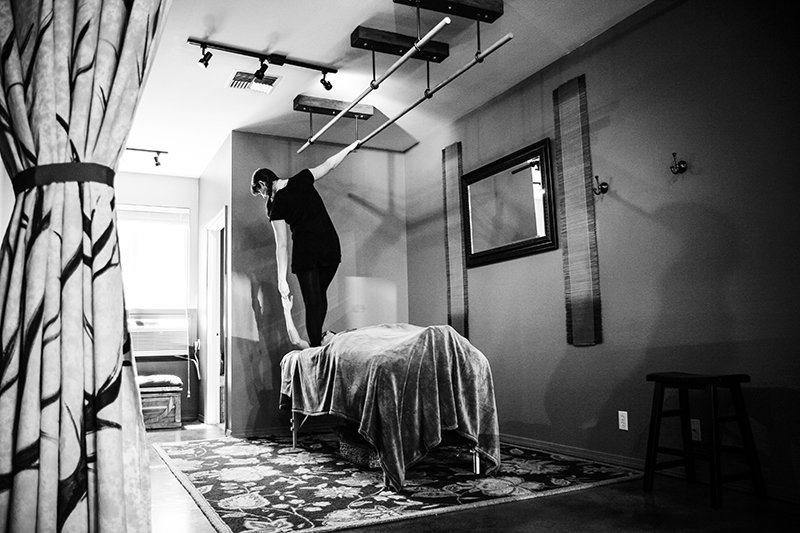 Check out these beautiful photos of Ashiatsu massage and the Sole Purpose Massage Studio from Amy Castano of www.castanophoto.com. Click on the photo to see the next picture in the gallery. Sweet deals on massages booked during the month of February and Body Talk: What your body would say if it came with an instruction manual. Read our February e-news below. How about a sweet deal on massage? $50 "Love Thyself" details below. Romantic love is in the air. It's all we hear about during the first two weeks of February. But love isn't just romantic. We love our families, our friends, and we should be loving ourselves. Clients often ask me how they can feel better in their bodies. My advice? Love yourself. Take care of yourself first. I've listed a few things below that can really help your body to feel better, and they all have to do with loving and taking care of yourself. Pick a couple of these things and practice them consistently and you'll be well on your way to feeling better and taking better care of yourself. Cheers to a healthy and happy February! Drink more water. Add fresh lemon juice to make it even better for you. Why? Our bodies are 60% water and dehydration leads to tight muscles and a decreased ability to produce lubricating fluids for joints and tissues. Why? Lack of oxygen can rob your organs and muscles of a proper blood flow and nutrients, causing chronic tightening of muscles and tissues. Find more breathing exercises here. Why? The health benefits of regular exercise are numerous and well-documented. Our bodies were designed to move and if we don't move it, we lose it. Strength, range of motion and flexibility all decrease if when we are injured or sedentary. Why? It boosts your immune system, improves brain function, decreases blood pressure and whole lot more! 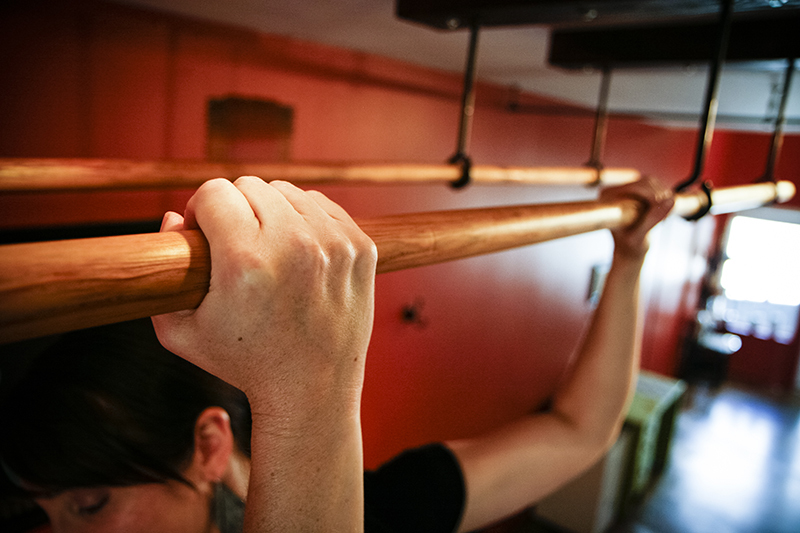 Loosen up your shoulders and back using just the right amount of pressure with DeepFeet Bar Therapy. Valentines Day is all about couples, but what about doing something special for yourself? 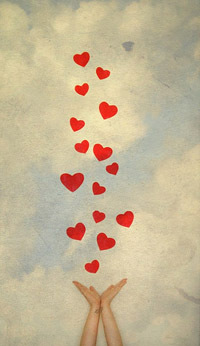 We all deserve some extra love and attention this month, so to encourage this, I'm offering a LOVE THYSELF massage special: Book an hour massage for only $50 during the month of February. Just put "LOVE" in the notes when you book to receive this special rate. You know you deserve it! Click here to book your appointment or call 541-610-8622.